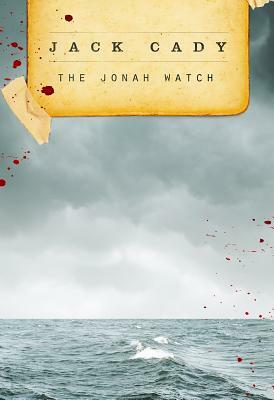 Supposedly a true story framed in the format of a novel, The Jonah Watch is based on Jack Cady's experiences while serving on a Coast Guard cutter off the coast of Maine. Trapped on an icebound cutter, the crew of the Adrian are haunted by apparitions, and the resulting terror and paranoia make for a claustrophobic tale of initiation and survival. Jack Cady (1932-2004) was an award winning fantasist and horror writer. During his career he won the Nebula Award, the World Fantasy Award, and the Bram Stoker Award. He taught writing at various academic institutions, including the University of Washington and Pacific Lutheran University. He was a conscientious objector during the Korean War, a member of the U.S. Coast Guard in Maine, a truck driver, an auctioneer, a landscaper, and a fervent believer in the value of history as a tool to understanding both politics and writing.